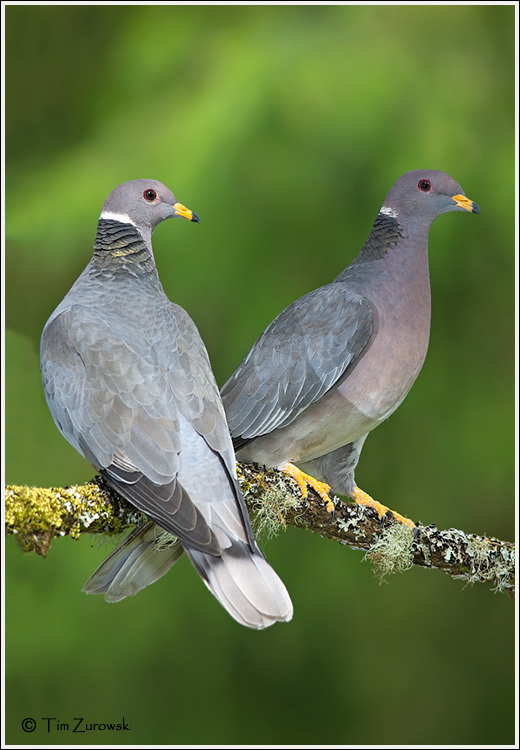 The Band-tail Pigeon have arrived to gorge themselves in the springtime sunlight at the seed feeder. They are both bold and shy. Pigeon medicine offers us a way home. Home to ourselves, to our own hearts where there is meaning. Home to our internal family. The Pigeon is asking us how can we best parent ourselves? How can we be our own kid sister or big brother? Our own best friend? And home to the physical abode where we are safe, content and able to thrive. Are you looking for a new home? New work? A community? A circle? A teacher? The medicine of Pigeon can take you where you want to go both within and out in the world. Pause. Take a few moments to connect heart to heart with the ordinary city dweller, on these common yet unique birds. Watching their behaviors and adaptability, we can call on their powers. We can call ourselves home. Bring our energies back to ourselves and be at center. 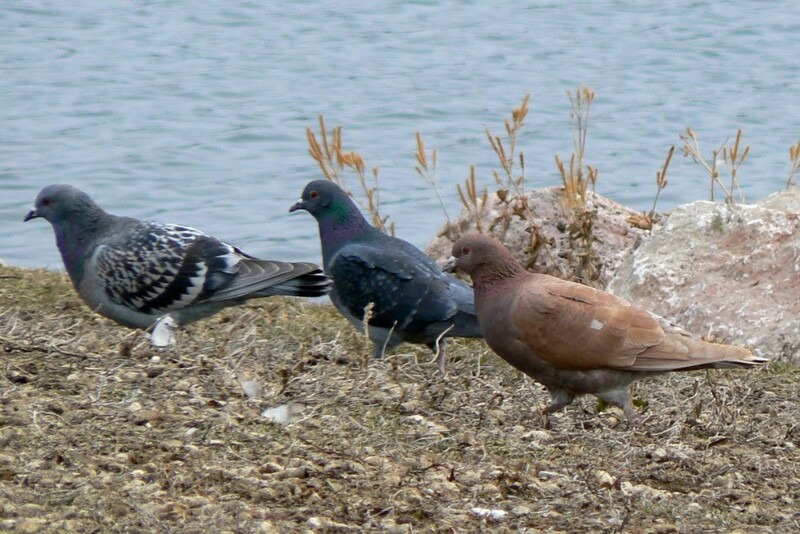 The common Rock Pigeon is just about everywhere, assuring us that home can be found anywhere at any time . All we need is to look within – be ET and phone home. Home is where the heart is after all. I call myself home. I’m grateful for the winged ones.